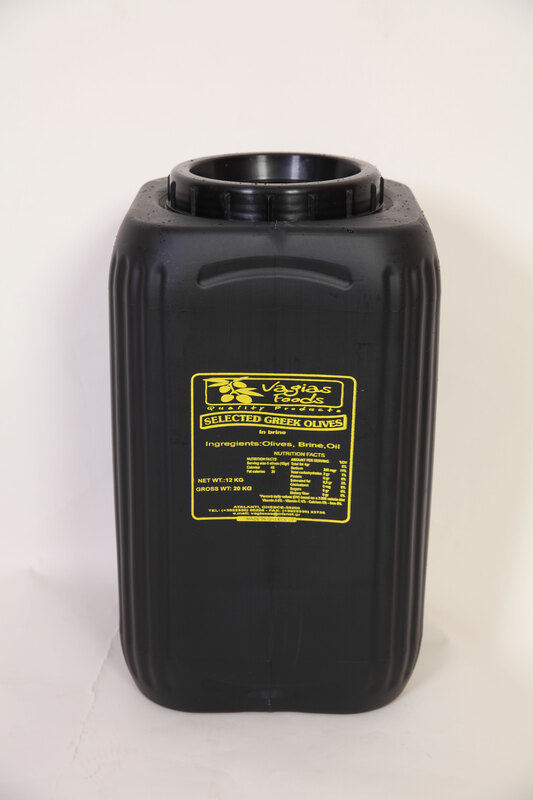 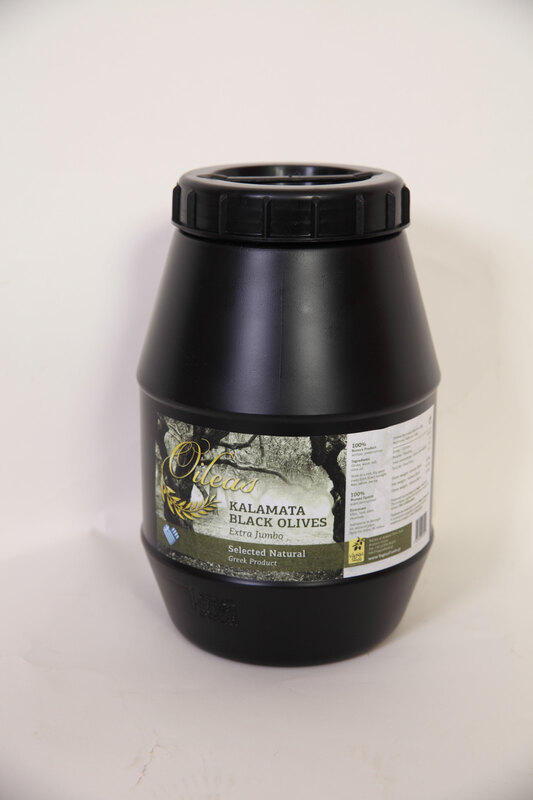 The variety of edible olives produced only in our country and is traditionally export product and is firmly at the top-quality, Class “olives” in world rankings. 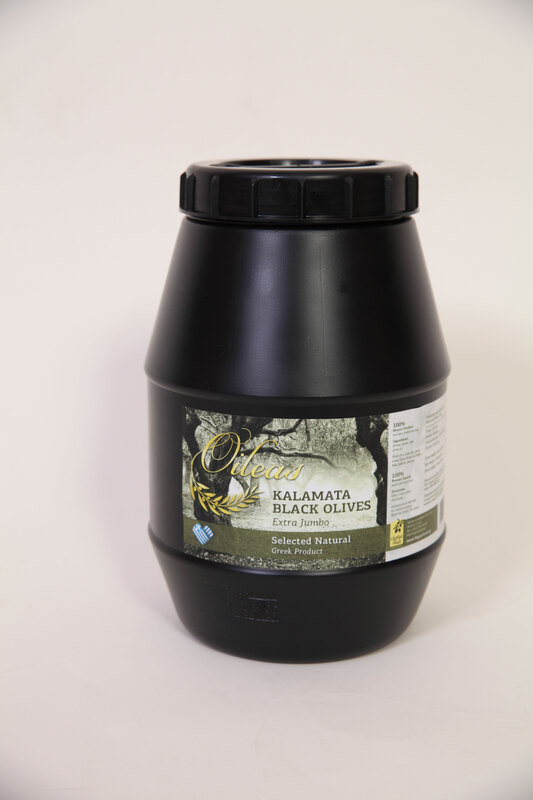 The physical characteristics of the olive stems are large shape, beautiful black color obtained in the tree, and the rich taste of the hard texture. 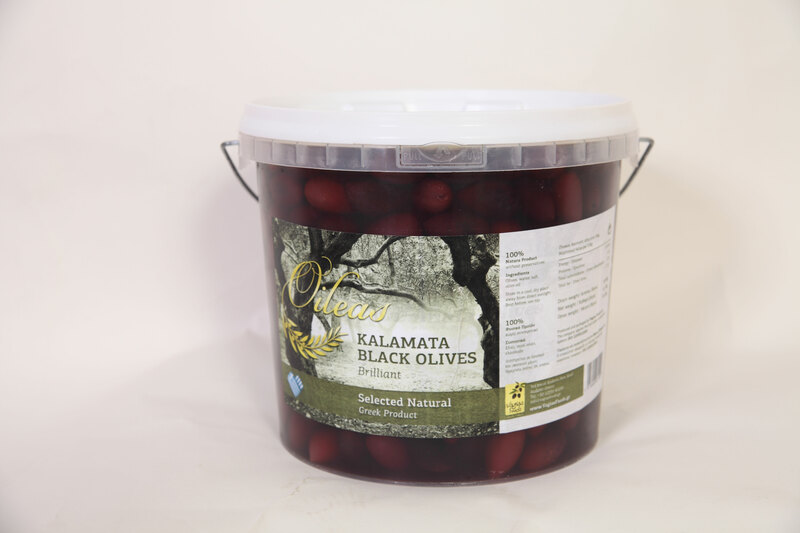 They are processed by natural fermentation and packed with brine, vinegar and olive oil. 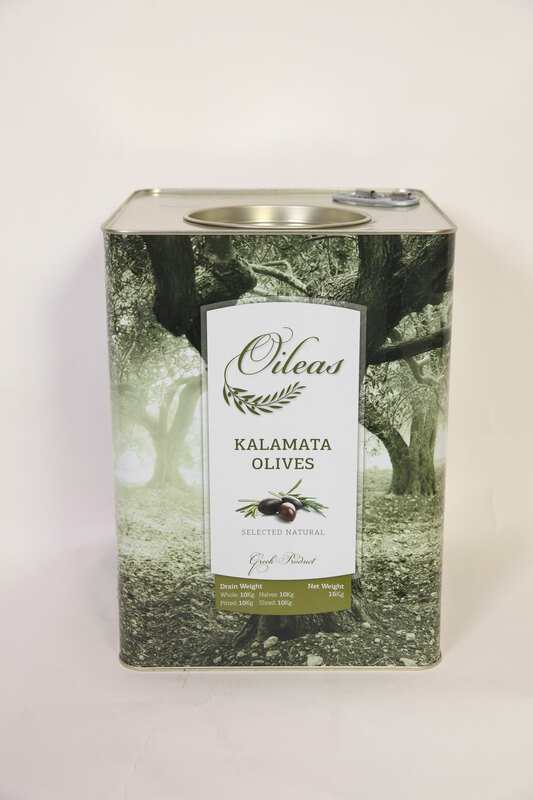 The Kalamata olive is also pitted and sliced​​, products quite widespread in the food market. 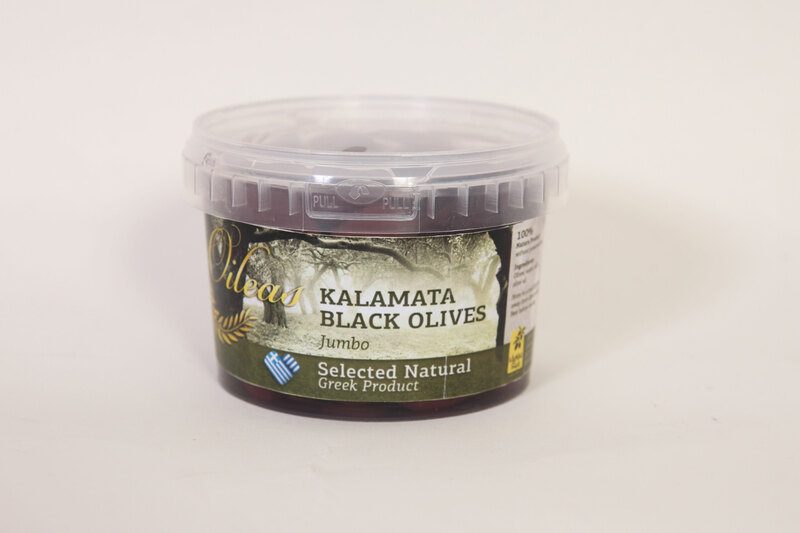 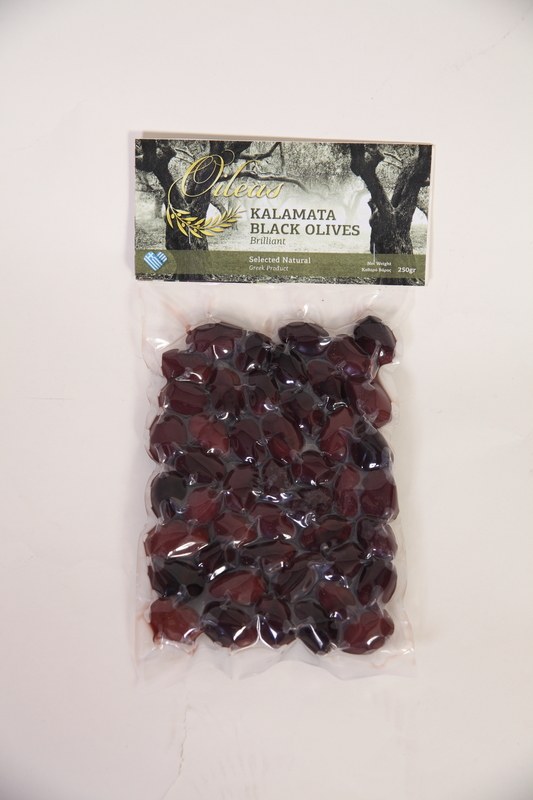 The Kalamata olives available Vayia Food SA is collected by the famous grove incense and olive trees in the surrounding area.